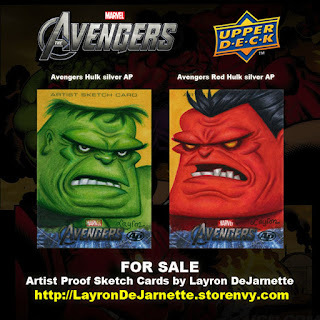 The sketch cards are in MINT Condition and 100% HAND ILLUSTRATED by the artist. 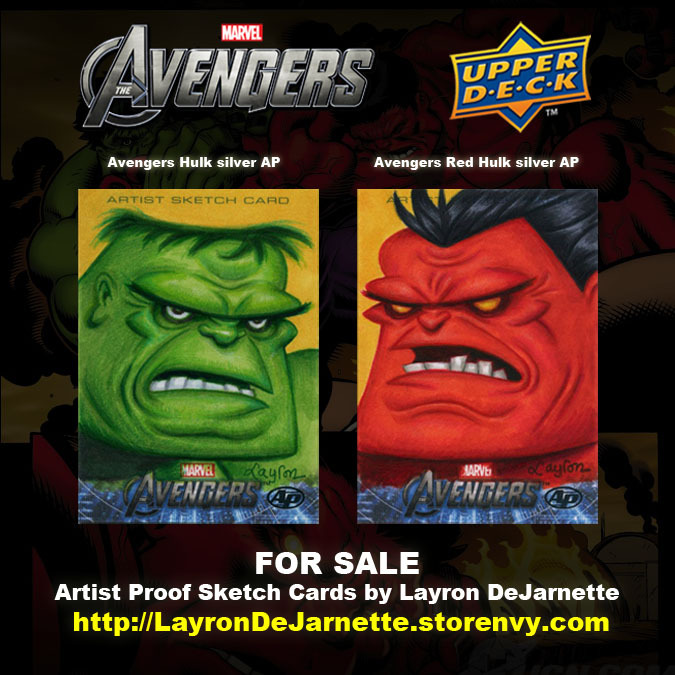 Sketch card is packed in card sleeve inside of a plastic top loader and shipped in a secured envelope. Sketch card size: 2.5” X 3.5”. Delivery in 1 to 3 business days (US). All orders include a FREE Artist Trading Card!